Kelly Dawson Author: Saturday Spankings! 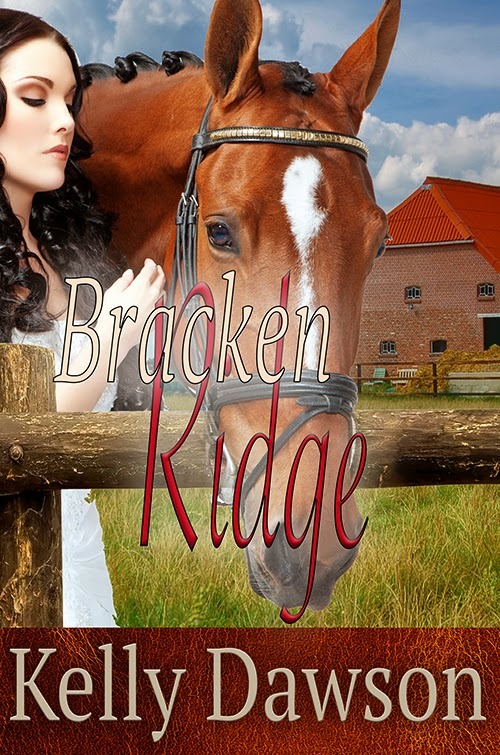 As I (so far) only have the one book for sale, my Saturday Spankings blog post this week is about Bracken Ridge. Again. I've got a different 8 sentences for you all this week though! This is a blog hop so please check out all these other fantastic authors for tantalising teasers! There were lots of comments on this post. I did something, and they disappeared. It wasn't intentional - I didn't mean to delete them, I'm just not at all tech-savvy!